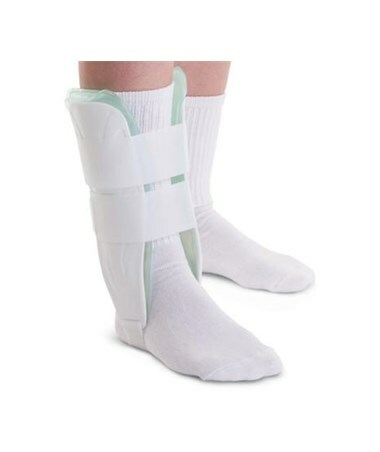 Curad's Air and Gel Stirrup Ankle Splints conform to the ankle while limiting ankle rotation. The air & gel bladders are separated with the gel bladder on the bottom and the air bladder on the top. The splint can be used for cold therapy and are regular sized. 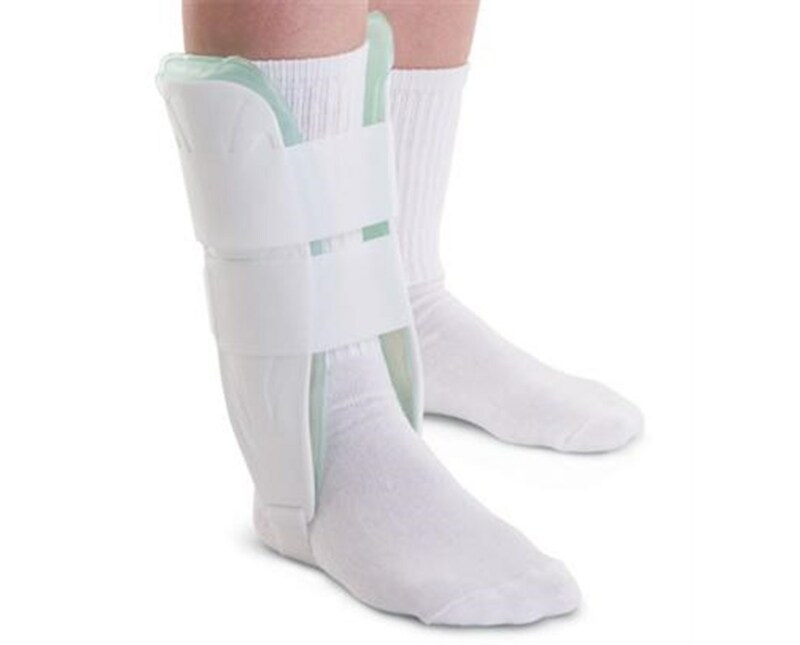 These universal splints fit right or left ankles.